A coalition of safety groups, traffic police, cyclists, transport workers and the road sector are calling on the European Parliament to back a proposal to extend the scope of EU road infrastructure safety rules to cover all primary roads in Europe, and to incorporate the needs of cyclists, pedestrians and motorcyclists in the implementation of the rules. More than 25,000 people died on EU roads in 2017, the equivalent of two passenger planes crashing every week, killing everyone on board. The existing rules, which require regular safety audits and inspections, identification and treatment of high risk sites and other measures designed to improve road safety, date back to 2008 and only cover the major European motorways and other roads that form the Trans-European Road Network. 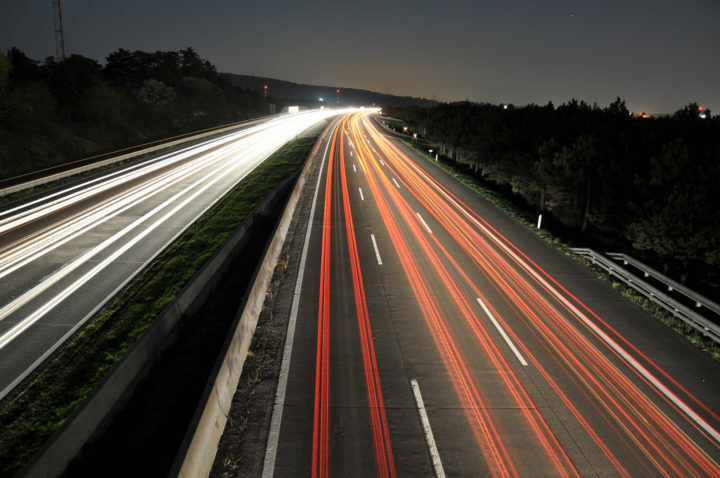 The coalition argues that the rules currently only have a limited benefit because just 8% of road deaths occur on motorways, with 37% in urban areas and 55% on rural non-motorway roads. The group also say that any road funded or co-funded from the EU budget must also be covered by EU safety rules. The rules should also be adapted to ensure that all road users including cyclists, pedestrians and motorcyclists are prioritised for safety measures, the coalition says. The European Commission proposed to update the existing road infrastructure safety rules in May 2018 as part of its third Mobility Package. But the proposals must be approved and possibly amended by both the European Parliament and Member States. According to Commission estimates, extending the coverage of the safety rules to primary roads could prevent 3,200 deaths and 20,700 serious injuries between 2020 and 2030. Read the full statement by the European Transport Safety Council (ETSC), European Union Road Federation (ERF), European Cyclists’ Federation (ECF), European Transport Workers Federation (ERF) and TISPOL, the European traffic police network.